Used car shopping in the Mehlville area? 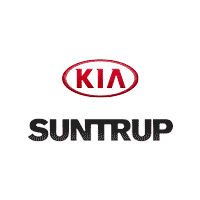 Choose a pre-owned vehicle from Suntrup Kia South and you’ll rest easy knowing every make and model on our lot is thoroughly inspected for quality. With our selection of pre-owned vehicle specials, you can drive home to Oakville in a vehicle you want at a great price. Browse through our pre-owned vehicle specials online, and make sure to contact us to schedule an appointment at our St. Louis showroom. We will make sure that every customer gets behind the wheel of the pre-owned car they want, for a price they’ll love. Save more at Suntrup with our expansive list of available specials and vehicle trade-in offers.